"The French gastronomic oasis in the heart of Soho"
Set in the unique environment of an unmodernised Regency townhouse in London's vibrant Soho district, Gauthier Soho evokes, like no other, the spirit of London fine dining of an era now long since disappeared. 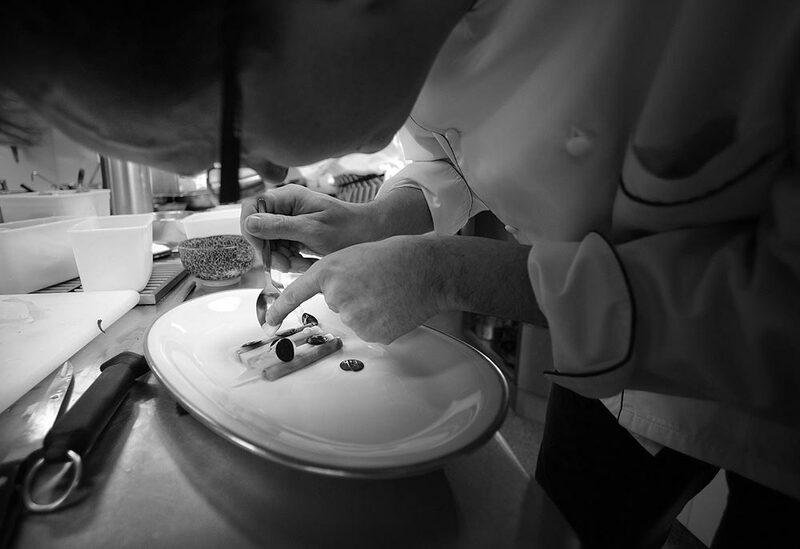 Passionate service, proffering courses within silver cloches, a steaming basement kitchen, sommeliers bringing wine and food partnerships to life with intricate precision, and on three floors above, intimate dining rooms buzzing with discerning diners. Splice this with the most lively and refreshing modern French cooking and a twist of decorative kitsch and you begin to get the idea. 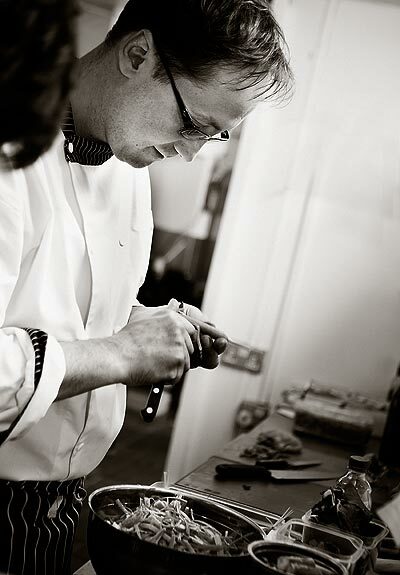 What is different about Gauthier Soho is its cuisine by intuition and instinct. The emphasis is on the senses, using intuition and the link between us as humans and the food itself. The challenge is to find the delicate balance between such things as texture, mood, season, time of day, needs, cravings, appetite, and conscience. You won't find any recipe books, measuring equipment or timing devices in this kitchen. The building has undergone complete cosmetic refurbishment and boasts two restaurant rooms, five private dining rooms and a wine cellar which is fully licensed for merchant sales.